Want to Improve your Resume for Sponsored Jobs, but don’t know where to Start? 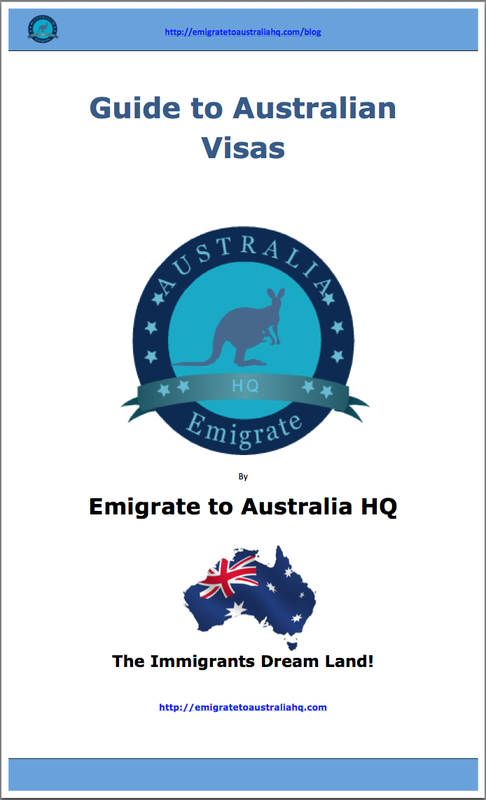 Emigrate to Australia HeadQuarters, we're here to help you understand what steps to take after you have made the big decision to emigrate to Australia. Oh and Congratulations! On DECIDING. We managed to Emigrate to Australia and it is the Best thing we ever did. On this blog we will uncover the most important first, second and third step and the many steps that are often forgotten or over looked when trying to emigrate to Australia. After my family decided to emigrate to Australia, it took us 8 years until we got our Permanent Residency. But boy was it worth it. We would not change it for the world. It's all getting easier to Emigrate to Australia permanently, but its about being smart to do it right, then the goal is to live well, be happy and earn a fantastic living doing it. That's the Challenge. Emigrate to Australia today and doors open where you literally have the ability to write your own script in life. A best friend of mine is a classic immigrant success story. 5 years ago he arrived and started small, working for someone else's company, in the property services industry. After 18 months he had saved enough to start his own business. Now fast forward 3 years. He and his family now have Permanent Residency and they have a business that turns over more than half a million dollars per year. He is actually now looking to buy his second much Bigger home in Australia and think all this is possible in Australia even after the start of the Global Financial Crisis that rocked the world. There is So Much Opportunity here that is open to anyone that is willing to dream and work for their success in life. "Whatever your dream is? I see the doors of opportunity Wide Open for anyone who is ready to really Crush It! and invest in their lives when they emigrate to Australia." "Be the first to Get my Free eBook"
Enter your email below to get Free Instant Access to the most comprehensive guide available on Australia's Complicated Visa System and free email up-dates! Thats one thing i noticed with my parents. They had a Super strong motivation and passion for this country and they worked hard to claim the good life. So thats what you have to do too. Be smart, study and work hard at what you want, You owe it to yourself and your family to make this dream come true. Because just imagine, if you give up on your dreams, where will your life will go? So make the decision now Not to Stop until you are living the Dream. That you will emigrate to Australia. I know i was young at the time, but i saw the difference, i saw their excitement for opportunity and they never gave up. That is one thing i am truely grateful for, being able to see the opportunity, getting excited about it and using the excitement and passion as my fuel into taking action, to overcome any obsicle, to face any fear and to see the challenges as opportunities to learn, grow and succeed. I guess this is a blog for anyone passionate about living and excited about gifting their children the opportunity that i have had, the opportunity to live an above average life in all aspects. Because i was that child, i got that opportunity! and "WOW!!!" Its such a life changing opportunity and you too can have it ALL. 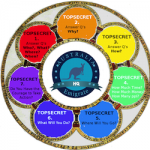 Look at The 6 Habits of Successful Migrants, 5 Streams of immigration to Australia and The Best and Easiest Way to Migrate to Australia. Incase you don't have any of this passion or have big dreams of living the good life. Then Stop Reading Right Now and Go outside and smell the roses. If your not totally pumped about emigrating to Australia and all the possibilities it offers? Then please Don't sign up to get my free eBook and dont waist anymore of your time dreaming of the good life in Australia, You are not ready and you are wasting your time and money by coming here hoping that your dream will just happen. But you can always come here to help plan your future, get to know this place and study a new skill. As a part of your long term goals. We care about helping you. We care about sharing what we have been fortunate enough to live. We care, that you care about looking to improve the quality of you and your families life. We care about making new friends, learning and growing ourselves and those around us. We are working with local Australian businesses to determine the best procedure to use when approaching them for sponsorship. We aim to help bridge the cultural gap to help you best understand the Australia ways of business and working culture. We want to hear from you, let us know what your struggling with. 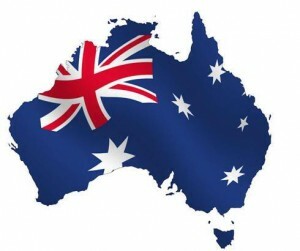 We want to help you emigrate to Australia. BIG PICTURE - How Do Australian Immigration Systems Work...? · May not apply to all applicants or circumstances. It is not intended for the information on this web-site to be used as immigration advice.